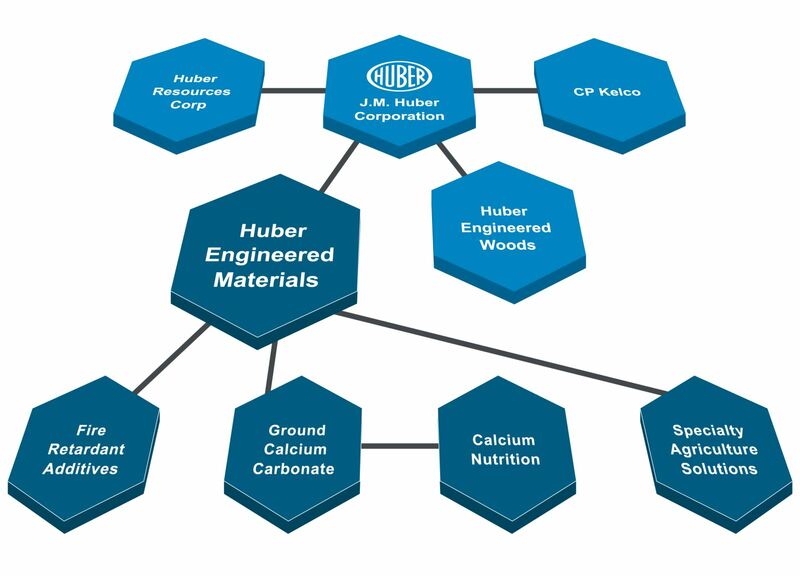 Huber Engineered Materials (HEM) is a global leader in industrial chemical manufacturing and is continuously innovating and transforming to exceed client expectations and industry standards. HEM prides itself on superior customer and technical service, while focusing on creating, developing and manufacturing superior engineered specialty ingredients. All of our industrial chemical manufacturing is executed to enhance the performance, appeal and processing of a broad range of products used in industrial, agricultural and consumer-based applications. Our inorganic chemical expertise has resulted in advancing the art in specialty alumina trihydrate, magnesium hydroxide, processed nutritional ingredients, agricultural nutrients and adjuvants and industrial, food grade and USP calcium carbonate. Manufactures naturally mined calcium carbonate (limestone) for use as a supplement in food, nutrition and nutraceutical formulating as well as antacid formulations in pharmaceuticals. cGMP facilities and world-class application research and testing laboratories that have enabled the commercialization of hundreds of new product lines and brand extensions. Developed innovative surface treatments for minerals to improve processing and performance. In 2019, acquired Miller Chemical & Fertilizer, LLC. In 2016, acquired the Martinswerk halogen-free flame retardants and specialty chemical businesses of Albemarle Corporation. In 2012, acquired precipitated alumina trihydrate (ATH) business in Bauxite, Arkansas from Almatis. In 2010, acquired the Kemgard® flame retardant and smoke suppressant business of Sherwin-Williams. In 2005, acquired the ATH business of AluChem, Inc.
For more information about HEM and our array of products, Contact Us today!